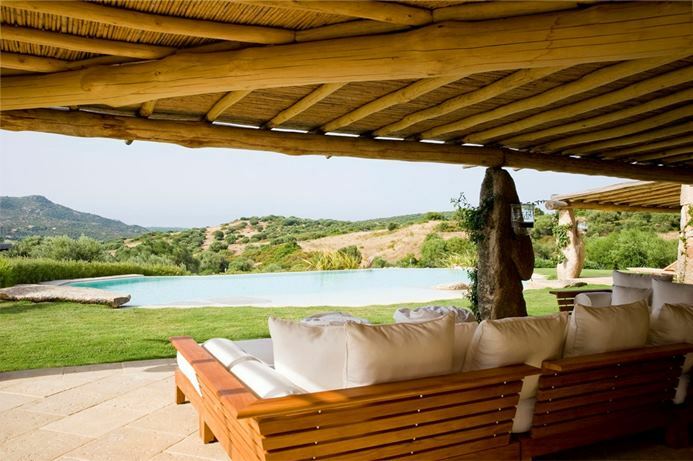 This villa enjoys a view of the Sardinian countryside. 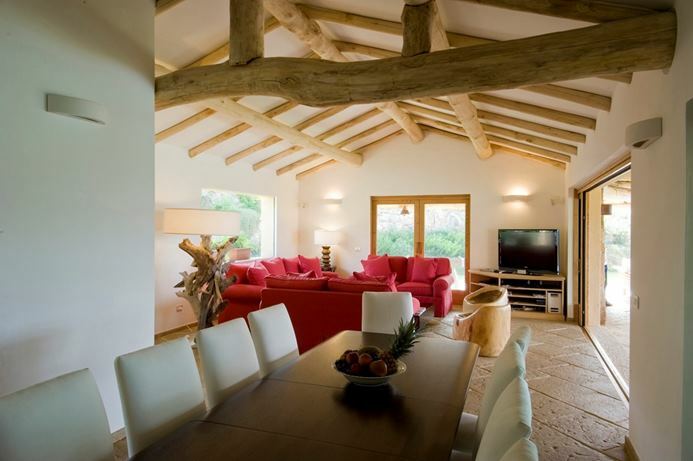 Villa Casale Cerfoglio, also known as HII CFG, is an 8-bedroom villa in Umbria, located less than 10 kilometers from Todi and 156 kilometers from the airport in Rome. 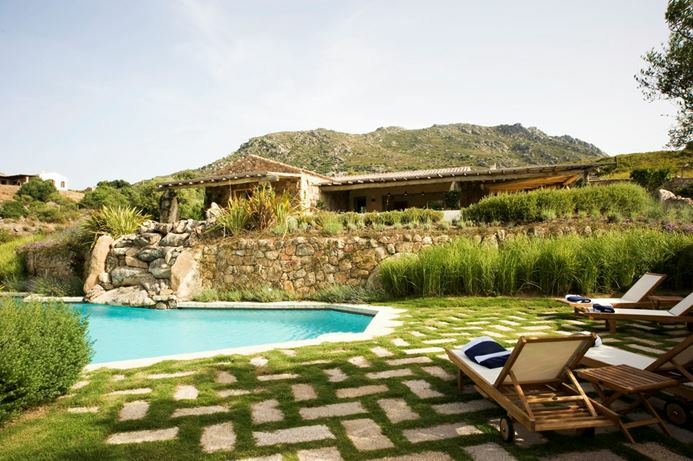 Medieval towns and Roman ruins, restaurants, golf courses and wine tastings are all within easy access. 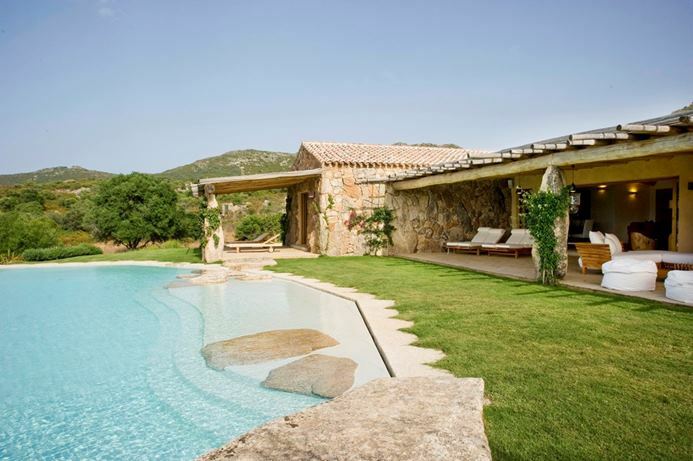 Villa Calandra, also known as HII CDA, is a 7-bedroom villa in Sardinia, located just 6 kilometers from the center of Porto Rotondo, 26 kilometers from Porto Cervo and a 15-minute drive from the Olbia Airport. 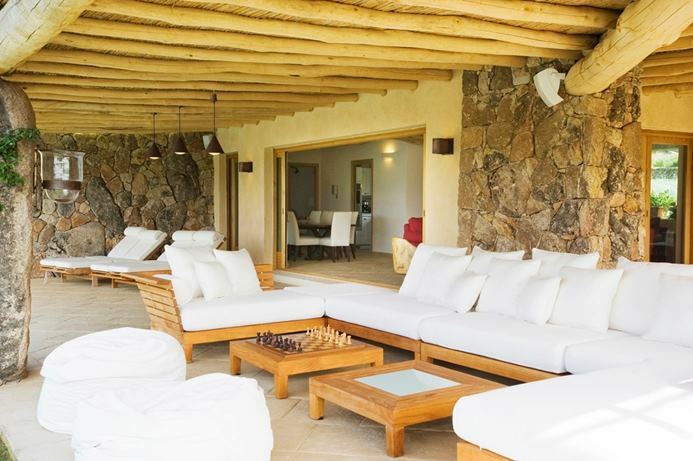 Villa HII CDA offers a large living room with 3 French windows, which open onto the verandah and a solar-heated pool that cascades into a deeper pool on the lower level. The covered verandah houses an outdoor lounge area complete with comfortable couches, a billiards table, and a fitness machine. 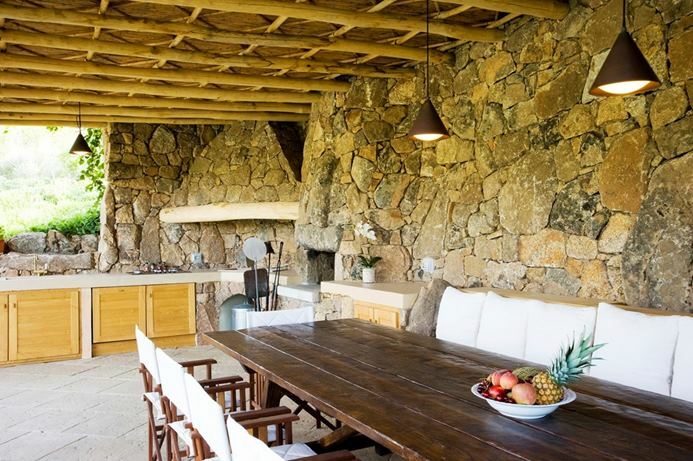 Steps descend to a covered outdoor dining area with a kitchen, barbecue, pizza oven, and table with seating for up to 12 guests. 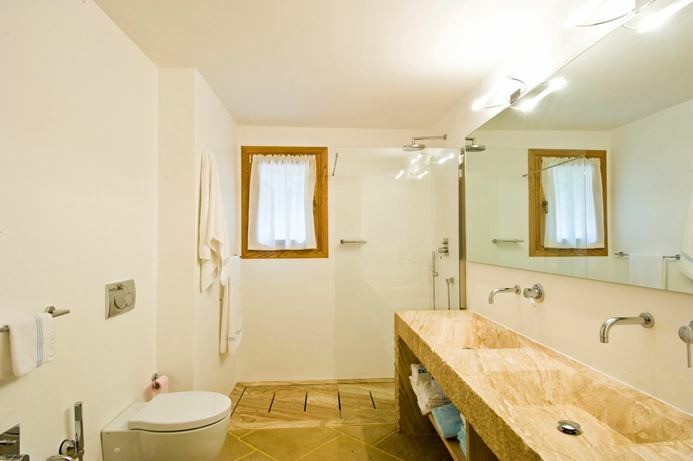 The ground floor houses 3 bedrooms, each with an ensuite bathroom with shower. 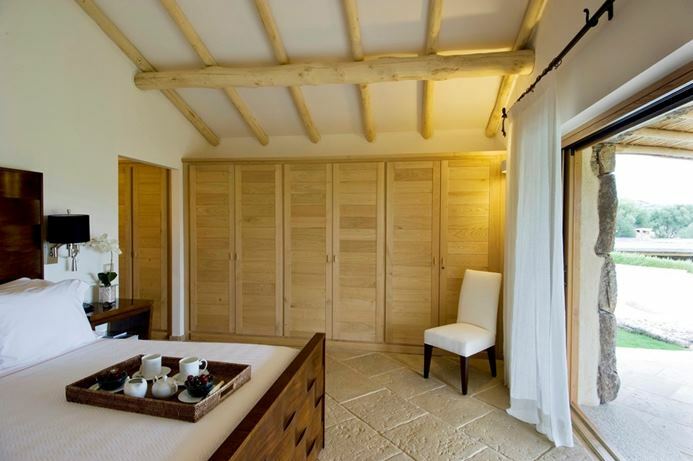 The master bedroom on this floor has a Jacuzzi with seating for 2 guests, a view of the countryside and access to a covered veranda with sunbeds. The second bedroom on this floor has twin beds, a baby cot and access to the garden. 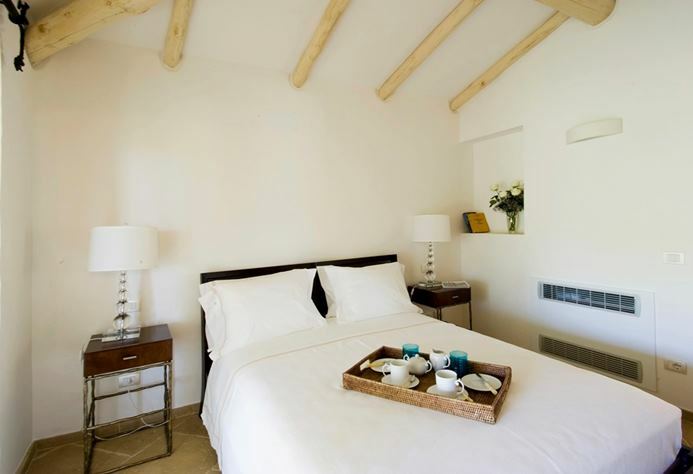 The first floor offers 2 bedrooms, each with an ensuite bathroom with a shower. 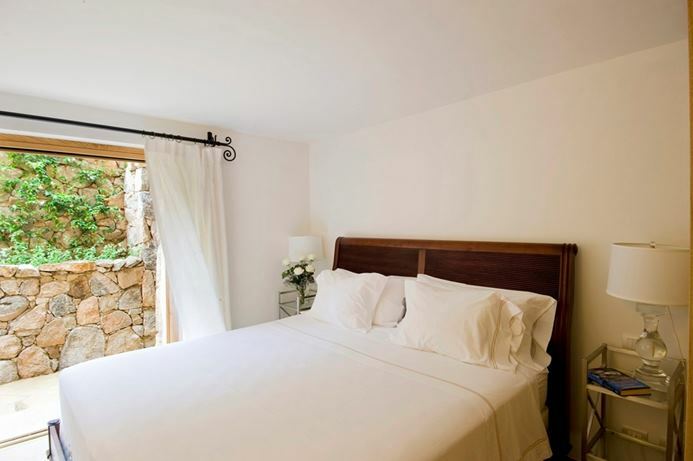 One bedroom has a double bed, while the second bedroom has a queen-size bed or twin beds. 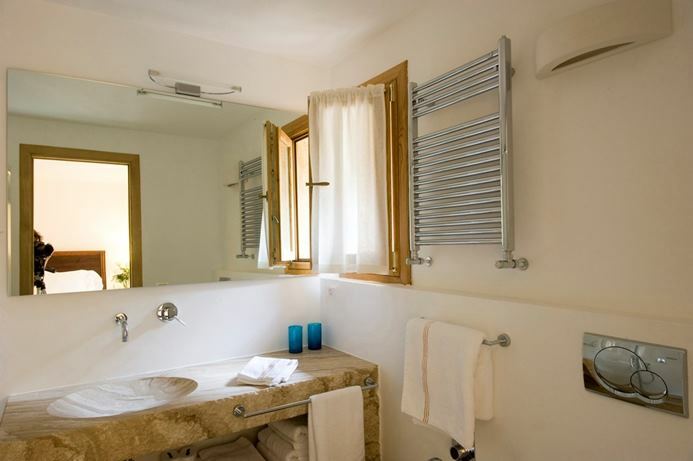 Situated on a higher level about 15 meters from the main villa is the guesthouse, which houses 2 bedrooms. 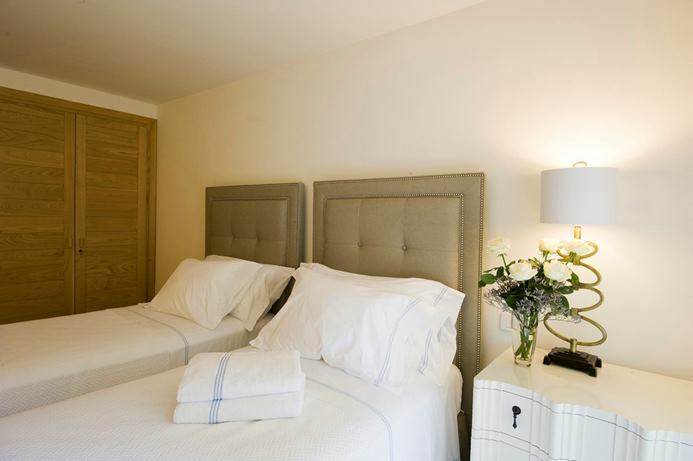 Each bedroom has a double bed, an ensuite bathroom with shower and a separate entrance. 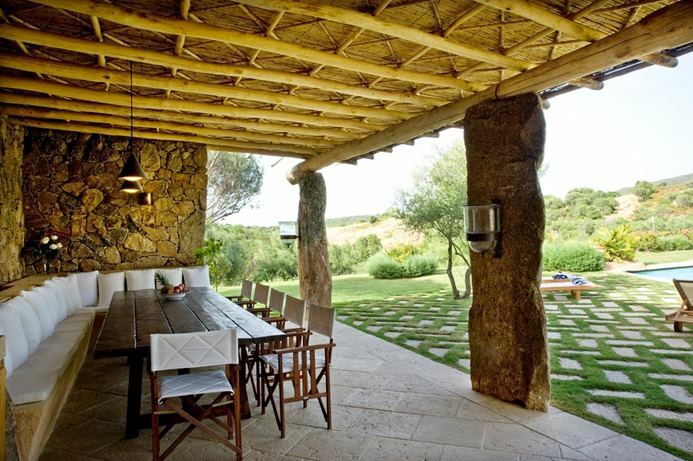 Both bedrooms share a covered terrace with a view of the Sardinian countryside. 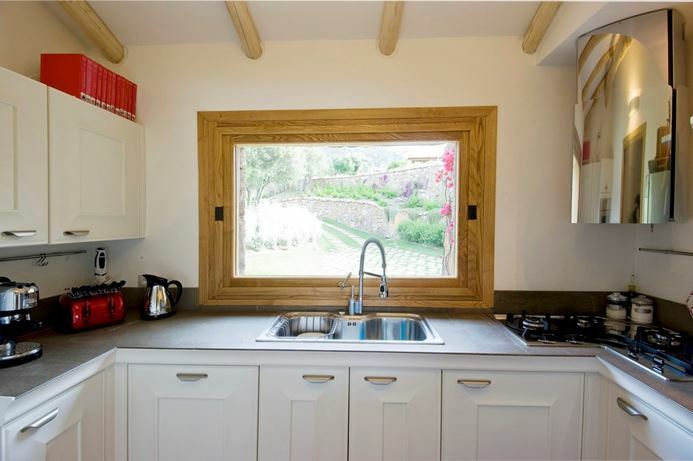 Villa HII CDA also offers an office, which does not have windows and a laundry room with a washer and dryer. 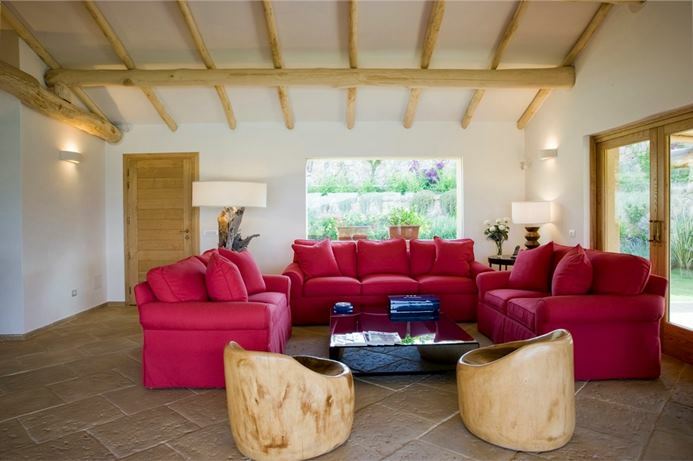 This non-smoking property also comes with a highchair, covered parking, satellite TV with Sky services, a Bose sound system, WiFi and a complimentary welcome breakfast. A security deposit of €3,000 is required. Clients will need to sign a security deposit form with credit card details in order to cover possible damages or loss at the property and any other extra services payable locally. The form needs to be completed and returned to WIMCO at least 1 week prior to departure in order to guarantee access to the property. The amount will be refunded after the departure if no damages or incidentals occurred during the stay. Villa Calandra, or HII CDA, has house cleaning services available during the week.